Dreaming of Becoming a Property Investor in The UK? If you are looking to diversify your investment portfolio, then property investment UK is looking really good right now. To build a successful property investment portfolio, you need to do your research correctly and also have a sound strategy in place. Diversification is indeed an overused word when used in the context of investment. So, you need to spread your risks over various property investment strategies. If you have already been investing in property, then look for avenues that are not similar to the ones you have already invested in. This means looking at some unconventional options in property investment. While everyone knows the old adage about real estate and location, location, location. And it doesn’t mean buying the prime property in the best area. That way you end up paying the highest price and end up without any room for profit. A good location is somewhere on the fringes of the prime areas that will eventually become a hot-spot. Choose areas near schools, with access to public transport and parks. 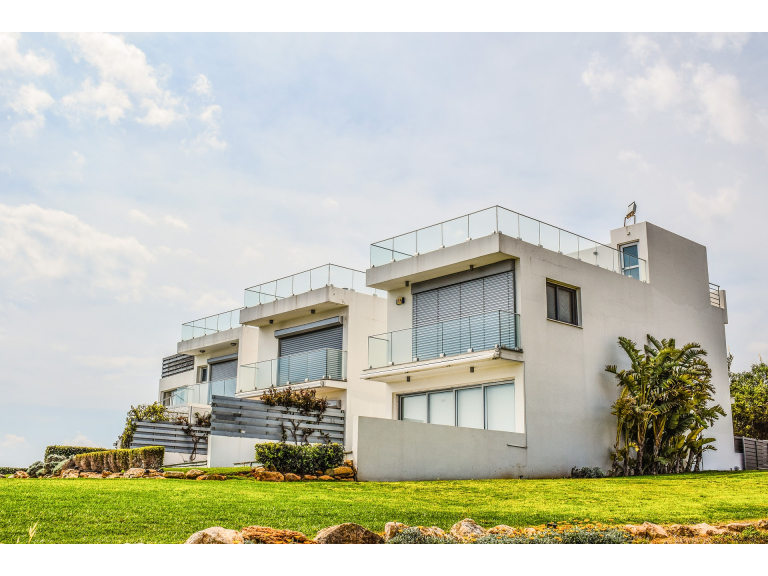 These factors are essential for property evaluation. There are several vacant commercial properties in the UK. You can use them to your advantage by finding a vacant shop or property in a good residential area and converting it to a residential property. This takes some planning and strategy but very little competition and you can make a decent profit on the commercial to residential conversions. If you don’t have enough cash to buy a property, you can invest in Real Estate Investment Trusts(REITs). These are investment funds that solely invest in property. Since it is a pooled fund, it is the combined fund of a number of investors. It is owned by the fund and you are paid returns, depending on how these investments perform. These are easier to invest in and also easier to get out of. Student property investments are a highly popular choice in cities and towns that have a large student population. The UK student property sector has been one of the best performing asset classes for many years now. Both private and institutional investors are attracted by the high yield and low vacancy rates. One questions that investors often toy with is whether they should buy to let or buy to sell? There are different factors that go into the decision. What will you make from a sale of the property? How much would you make if you rented it out? How much you have already invested in it(including renovation)? Last but not the least, if you have set your heart on property investment, get your finances into gear and analyse what kind of property investment UK, is realistic and ideal for you.